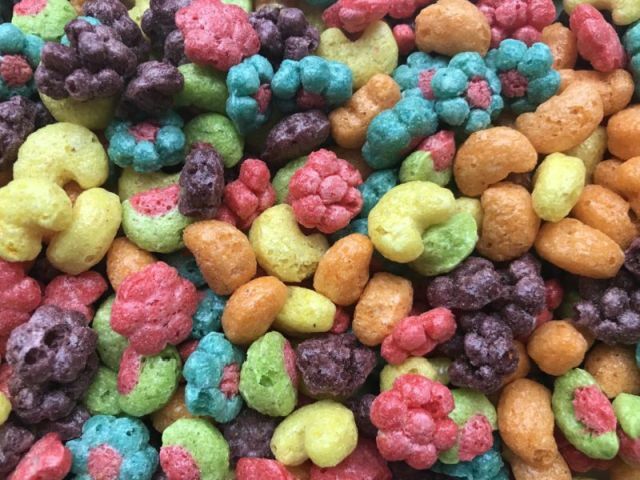 General Mills is bring back fruity shapes to Trix cereal with the return of Classic Trix Fruity Shapes. The cereal trades in Trix's original spherical shape for various fruity shapes including various berries, lemons, oranges, grapes, and watermelons. Trix Fruity Shapes was first introduced back in 1991 but were eventually discontinued in 2007 in favor of the original spheres. The cereal is set to reappear starting this month at major retailers nationwide. The return is meant to be permanent.